Help fuel your body with this macro-friendly BSN Protein Crisp Bar by Syntha-6! Eating more protein has helped me drop my final 10 pounds of baby weight. I love a good ole crunchy protein bar. 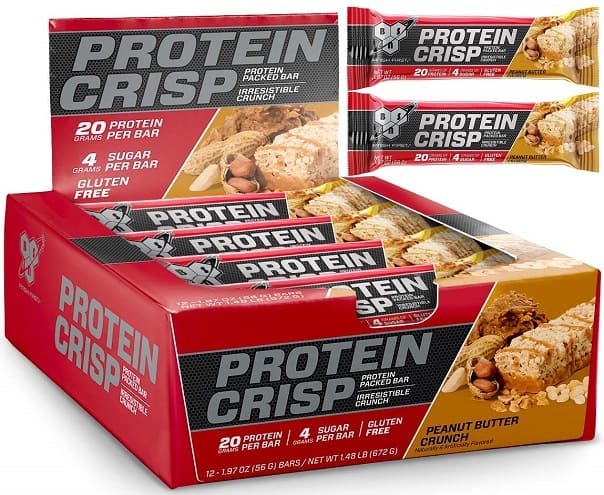 BSN Protein Crisp Bar by Syntha-6 have some really good blends, try the Peanut Butter Crunch! Keep in mind, protein bars are no five star dessert recipes, but they are great for filling you up until the next meal! I wear tank tops all the time during spring and summer, and loose, flowing tanks are my favorite. Get these classic Flowy Rolled Sleeve Muscle Tank for $12.49 (reg. $27). These tanks will be your go-to this spring and summer. With flowy fabric, these tanks will keep you cool and stylish. The rolled sleeves and high- low raw edged hem add the perfect feminine details. 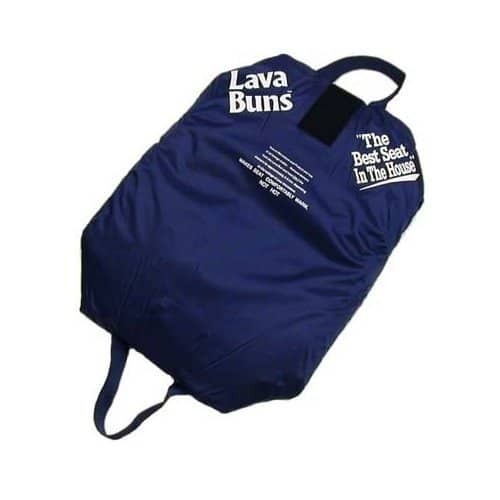 You can wear them as is or knot the front or side for different looks. When the weather turns cool again, throw a jean jacket on over this for a chic look. Hurry to grab this Flowy Rolled Sleeve Muscle Tank while it’s on sale! How many of you love to do your nails to match the seasons? 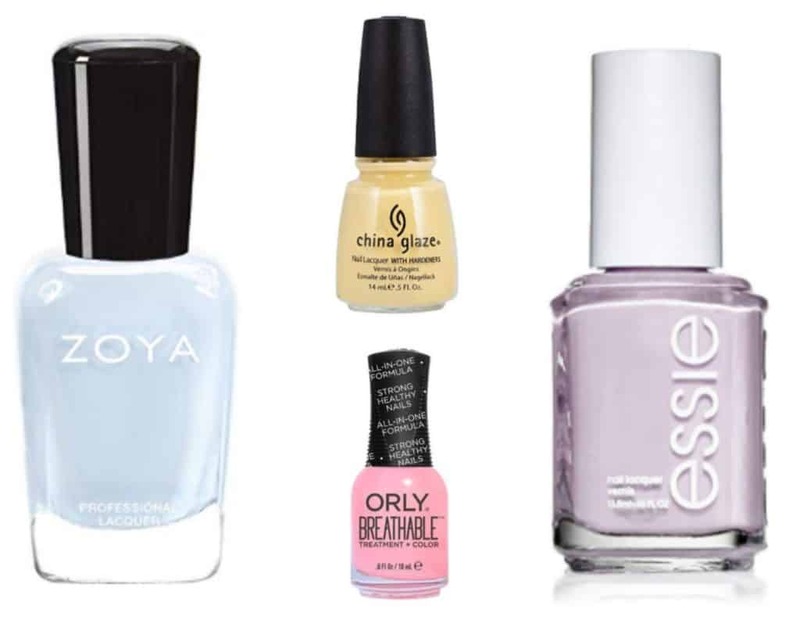 If you’re looking for some new, light colors for spring, we have some Spring Nail Polish Trends that are going to want to grab! I love the Essie Go Ginza Nail Polish. It’s nice and light, and it has a purpley-pink shade, which I love. How pretty is this light blue ZOYA Nail Polish?? I am totally grabbing this one, and I have a feeling it’s going to become one of my favorites! This Orly Breathable Nail Polish in the shade Happy & Healthy is a fun, semi-bright pink that’s perfect for the warm weather. It’s a nice cross between a pastel pink and a bright pink, and I’m sure it will become one of your go-to shades. 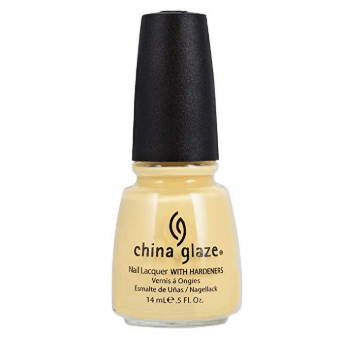 I’ve been looking for a good yellow for spring, and I’m really loving the muted color of the China Glaze Nail Polish in Lemon Fizz. It’s a nice, light yellow, so I think it will look good with most skin tones. If you like green polish, you’ll want to grab OPI Nail Lacquer in This Cost Me a Mint. 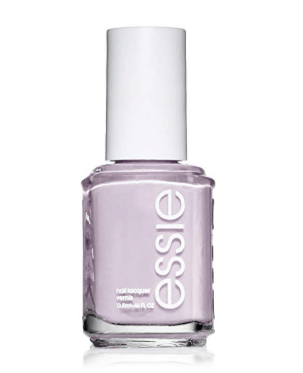 This is the perfect, light polish for spring! Want to get a bunch of springy colors at once? The SHANY Cosmetics Pastel Nail Polish Set has 12 spring-inspired shades at a much lower price than you would pay if you bought 12 colors individually! You can never have too many striped tees in your closet, and this is one you’ll want to grab while it’s on sale. Get this Spring Striped Tee for just $15. This tee is a must-have bcause it’s super comfy and can be paired with almost anything in your closet. Jump on the trend and tie the front in a knot or mix it with another fun print like floral because, yes – florals and stripes look fabulous together! Don’t miss out on this Spring Striped Tee while it’s on sale!